Romoff shared insights into how leading companies are using a mix of paid and organic media, as well as leveraging the power of their overall network to increase their reach. It’s also a good idea to use paid media in social and cast a wider net within a tighter group of key accounts. Demand Gen Report: What are some of the common mistakes you are seeing sales and marketing executives make when it comes to executing ABM? 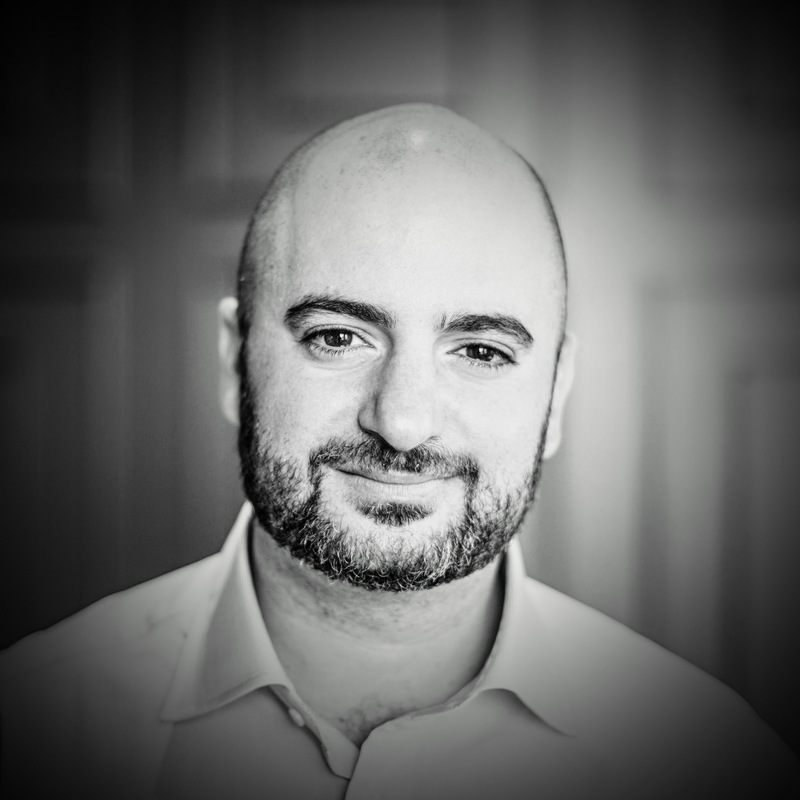 Mike Romoff: When ABM is done well, it isn’t a marketing tactic — it’s a reorientation of the go-to-market process around well-qualified accounts. This requires the organizational discipline to focus on key accounts at the risk of excluding others. When building a new muscle like this, the temptation is to expand the account list to those who may not necessarily qualify. But it’s important to understand that taking the time to cultivate the right customer is actually more important than making the easy sale for short-term gain. Account reorientation also requires a new methodology — one that stretches from the top of the process (awareness, engagement, education), all the way through the sale and then into post-sale renewal/upsell. Again, this is an exercise in organizational discipline — to put the right support resources against the account segments in the amounts commensurate with their value. Moreover, coordination is the key. If marketing is committing to ABM but sales is not, or vice versa, the model will fail. It’s an overall commitment by the full go-to-market team to make ABM a success. DGR: What are some best practices you recommend to clients in terms of integrating social media into their ABM strategies and ensuring they optimize their social presence and reach? Romoff: A key characteristic of ABM is focusing on a much smaller group of accounts. This means that cycles will run much deeper into each account versus a bigger group of non-ABM based accounts. What is the company’s presence? What are they trying to do as an organization? What are they posting and who is most active? There is a ton of [insight] to discover on social media that can play a crucial role in mapping out the individual account plans and engagement strategy. The beauty of social media is that it inherently lends itself to a two-way conversation. A cold call or email is always a challenge — but a comment on a shared article or original post is an easy conversation starter. There’s valid business justification for the connection and conversation. Also, as those individual 1:1 interactions grow across the team, they turn into a broader set of connections that can break down the barriers around those initial conversations. To make this happen, leverage the power of your company’s overall network and social media presence. You may have one or two stars with a lot of followers, but leveraging the power of your company’s network will help exponentially increase your reach. Then you can use that power to reach accounts on your ABM list and build rapport. It’s also a good idea to use paid media in social. This can enhance your organic executions by amplifying your messages to the exact companies and people that matter most to your business — all in a way that aligns with your budget. DGR: Because ABM is much more dependent on engaging buying groups and teams within organizations, as opposed to individual leads, how are you seeing that change marketing and sales strategies? Romoff: We all know that business decisions are made collectively, and the one who signs the contract or holds the budget may not be the most influential person in the process. Focusing on the right accounts, but casting a wider net within those accounts, improves your chances of hitting all the right people in the buying process. Driving awareness and education with this broader group gives them some familiarity and comfort that they know something about the vendor being considered. Additionally, business decisions are higher stakes and, counter-intuitively, more emotional. No one gets fired for buying a Coke instead of Pepsi — but careers and livelihoods hang in the balance for major business decisions. Ensuring all the stakeholders feel good about the decision — and more importantly, continuing to make them feel good after the decision — is a key tactic. Also, remember that the junior staff of today are the senior decision makers of tomorrow. Invest in them to start a relationship with your brand, so you’ve built a relationship when they get promoted and advance from a junior voice in the process to a key decision maker. DGR: ABM also relies on more customized, targeted messaging. How are you seeing B2B organizations achieve that kind of effective outreach at scale? DGR: Can you share some thoughts on how different platforms and technologies — such as LinkedIn and Demandbase — work together and provide optimal results for B2B organizations? Romoff: The concepts around ABM are relatively straightforward. But the execution can be complicated. There are a number of ways that you can engage your targets, collect signals and information and activate against what you are seeing. No matter what technology you use — it needs to efficiently enable you to execute on the game plan that you have put in place. Every marketer is different, and their tech stack and execution will vary. But if they are focused on getting the big things right — they will be able to run a very effective ABM system.